Unlike other forms of marketing, people who come to a website most often want to accomplish two things: connect with you and, more importantly, get their questions answered. You are competing with a lot of businesses with websites offering the same thing you are, so keep those hard-earned site visitors as long as you can by proving to them that you can answer their questions quickly and without a lot of fuss. 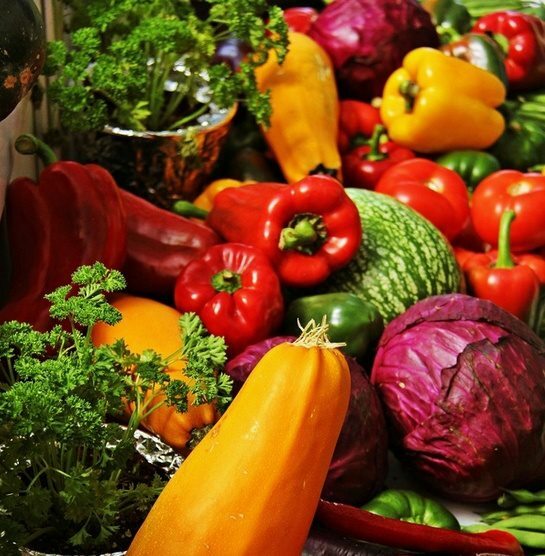 Just like making a delicious, crowd-pleasing meal, cooking up the right content for your website or blog post is as straight-forward as following a recipe. Mix together the perfect combination of ingredients—words, images and formatting—a dash of strategy and a sprinkle of a persuasiveness, and, voila! You’ve got yourself some really great content, no professional writing experience required. 20 minutes to research keywords on Google Adwords. It’s not so hard. Here’s a great tutorial on how to do it if you don’t know how. By the way, searching for keywords is free. 1-3 hours to research your topic. You probably already know about the topic, but it’s a really good idea to spend time researching it to know even more. Knowledge is power, after all. 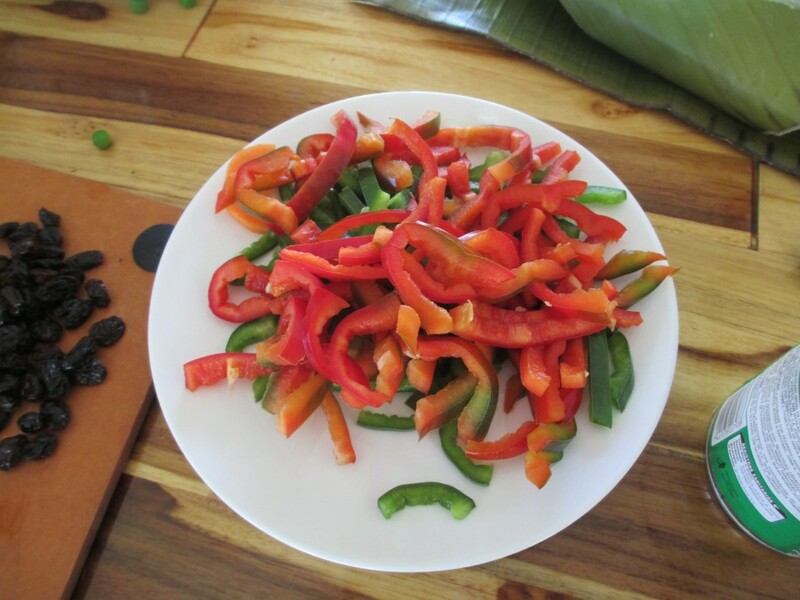 Some of the ingredients for the tamales are shown here: raisins (these are totally optional), bell peppers and banana leaves for wrapping up all up into a nice, neat little package. A heaping helping of helpful information tailored to your customer base. The goal of your website and/or blog content is to answer your customer’s questions (or, it should be!). You know your customers better than anyone else. What frustrates them? What questions do they ask most? What are their biggest challenges? Keep a running list and pull from that list when you need ideas. Be helpful without worrying about the pay off and see what happens! A sprinkle of bulleted or numbered lists. They break up the information into smaller chunks that make the content easier for your reader to digest (yes, I really just said that). Bulleted lists give the eye a place to rest. Use them whenever it makes sense to do so. A grade-A blog or webpage title. Don’t get too cute and creative with your title. The title of your section or blog post will play prominently in how well your content is searched. The title should make people want to click on it. You could have an informative and helpful blog post, but if people don’t click on it, it’s not doing your business or your online marketing efforts any favors. The title will be the first indication to a potential site visitor that your blog post or web page will answer their question. A pinch of well-researched keywords (see prep section above). Write down the best handful of search terms for your topic and use them wisely and naturally. No need to cram them in all over the place where it doesn’t make sense to use them. An overflowing cup of hyperlinks to helpful information (see prep section above). Wikapedia is a great resource for offering helpful information right when people need it most: as they are reading your stuff. You can also link to other pages within your own website. This actually helps your own SEO and search rankings, so it’s a win-win. A generous amount of conversational tone. Save the formal writing for brochures and research papers. Your site visitors and potential customers are there to get helpful information quickly. People feel more comfortable and are more likely to keep reading if your tone is light and friendly. They will also like you better, which is a plus. 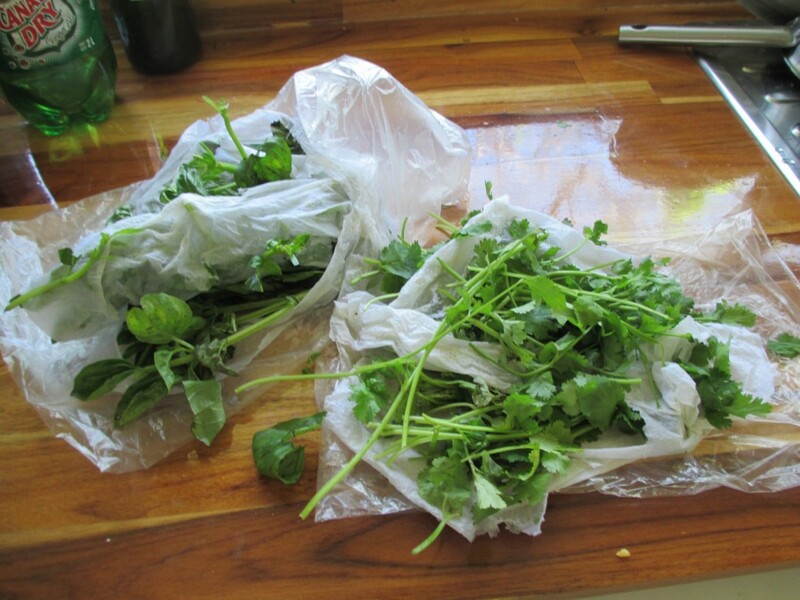 In Costa Rica, you can never have too much cilantro. Just to be a little wild, I added fresh basil to mine. Nobody complained. Stir in no more than a fifth grade reading level, or as close to it as you can get. Readability level is kind of a big deal. It sort of goes along with the conversational tone and will be a factor in whether or not your site visitor stays with you to the end. You can determine the level of your writing at THIS website, by pasting the link to your content into the box. POWER WORDS, to taste. The five words that will elicit the biggest emotional response from your readers are: YOU, FREE, BECAUSE, INSTANTLY, NEW. Yes, really. Just because, that’s why. And guess what else? They are free to everyone and available instantly. You’re welcome. Mix images in liberally. A great way to break up all that wonderful information you’re offering in your web copy is to use images. It’s like a rest stop for the eyeball. Most people are visual and will remember your information better with an image or two mixed in. In fact, articles with images get 94% more total views. Here is my mother, Sandy, and I hard at it making Christmas tamales. We had to wash all the banana leaves off before we started. 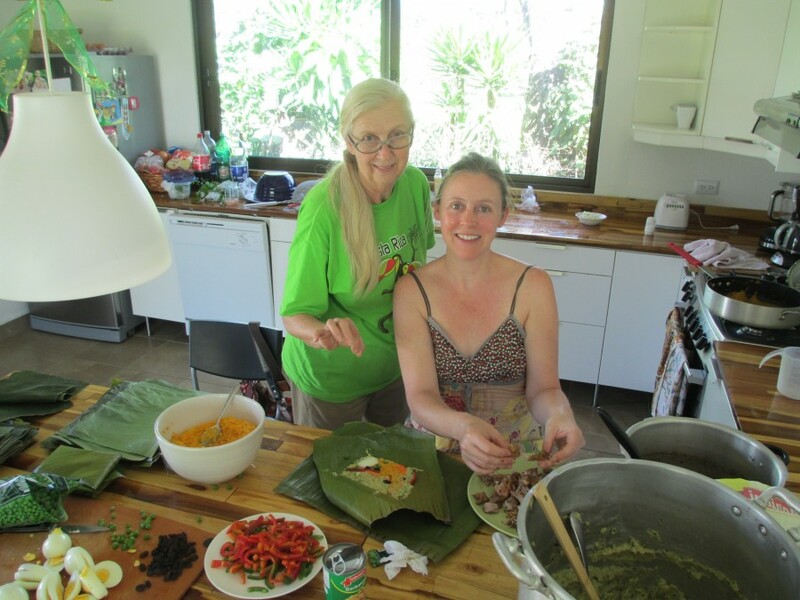 We never cooked with banana leaves before, so that was new and fun. It was Mom’s idea to streamline our operations to be more efficient. She’s good like that. About the Author: Hollie Niblett is the owner, and Content Strategist at Maya Creative Group. She has been in the business of online publications, sales and marketing since 2009, after spending many years managing programs and working with at-risk youth for non-profit and government agencies. She is a native Okie currently living in Costa Rica with her husband and daughter.